Includes 85 Constructa pieces. Create amazing models using the assortment of connector pieces, nuts, bolts and wheels. 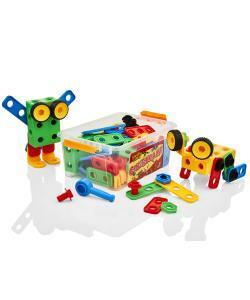 Use the 2 in 1 ratchet/screwdriver tool to easily construct the pieces together and make amazing models. 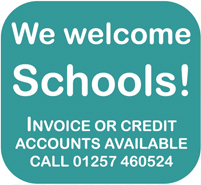 Create small and simple models, or giant figures and vehicles! 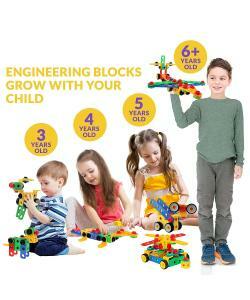 Discover a toy that helps with your child's development! At last a toy that is entertaining and educational! 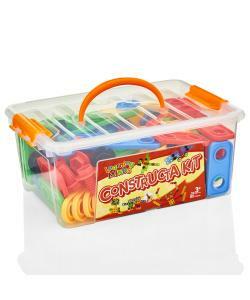 Introducing Constructa Kit by Learning Minds. 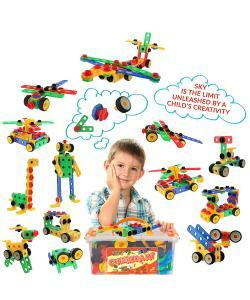 Children can build helicopters, robots, animal figures and much more!